Problem Solving Techniques, Interactive Mind Map. Elearning. 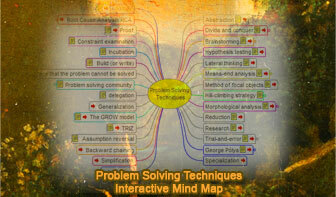 Interactive Mind Map based on Problem Solving, source: Wikipedia, Problem solving.